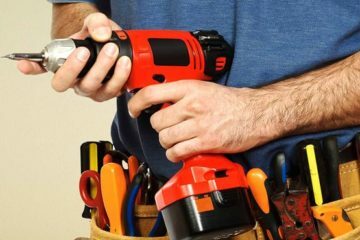 Handyman services in Dubai provides all kinds of maintenance, repair and replacement works for your homes, Apartments and Offices. Aluminium and glass work, Glass Partition, Mirror Works in Dubai, Office Partitions, Glass Replacement, Ship, Boat Glass Works in Dubai. 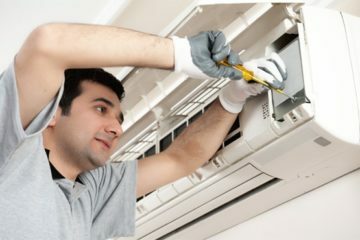 We are specialized in ac /hvac service, ac repair, ac maintenance, air condition supply and installation in Dubai. Specializing in Residential Renovations, Kitchens, Bathrooms, Master Suites, Basements, Furniture, and Custom Cabinetry. Sekah Al Riffa Technical Services offers Tiling & Masonry in both residential of masonry works with years of experience and masonry works in Dubai. Sekah Al Riffa offer the best maintenance packages that suit your needs in Dubai with a reputation based on quality and reliability. Are you looking for the best cleaning company in Dubai? Cleaning services in Dubai offers the highest quality cleaner in Dubai. Looking for a quality and affordable maintenance company? SEKAH AL RIFAA Technical Services LLC is a licensed and insured facility management based in Dubai and is engaged in a extensive range of maintenance services in Dubai that touch the most basic and far advanced aspects of everyday life with our services include Gypsum Partition in Dubai, Painter in Dubai, Painting Services in Dubai, Electrical Works in Dubai, Plumber in Dubai, Handyman services in Dubai, Glass Replacement in Dubai, Aluminium Works in Dubai, Removal and disposal in Dubai, Glass table top in Dubai, Renovation works in Dubai, Fit out works in Dubai. Our services include handyman services in Dubai, carpenter in Dubai, building contract maintenance in Dubai, plumber works, best movers in Dubai, painter in Dubai, glass, mirror and aluminum works in Dubai interior designing and decoration for your villas, flats and buildings. We offer quality handyman works in Dubai for interior and exterior of residential and commercial spaces that not only looks good but also lasts longer. We offer quality handyman in Dubai solutions for interior and exterior. Sekah Al Riffa Technical Services LLC leads in Dubai Glass Works, Frameless Shower Enclosure, Glass and Mirror Works in Dubai, Glass Partition in Dubai, Gypsum Partition in Dubai and Table Top in Dubai. 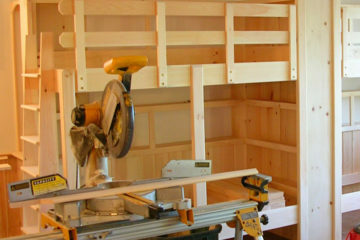 By hiring our carpentry services in Dubai, you can transform the style of your entire house or a particular room easily. We repair, design and install quality carpentry works at unbeatable prices. We provides painting services in Dubai, UAE. 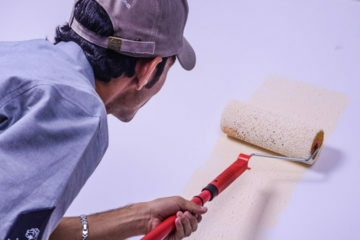 If you are looking best painter in Dubai, or Best Painting Services in Dubai, call for best paint quality for your project and offer best interior and exterior painting services in Dubai. The volume of the items to be shipped will be determined within 100% of accuracy and it is only possible with our movers and packers services in Dubai, Villa Movers in Dubai and Storage in Dubai. 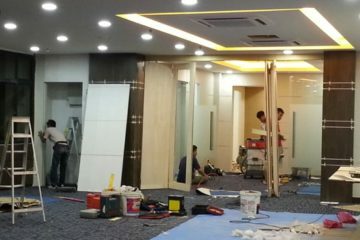 15 years of experience in terms of handyman in Dubai, handyman services in Dubai, interior fit out works, glass works in Dubai, glass & mirror works in Dubai, gypsum partition in Dubai, glass partition in Dubai, painter in Dubai, painting services, carpentry in Dubai, carpenter works in Dubai, carpentry services in Dubai, masonry works in Dubai, masonry in Dubai and Decoration, may it be for Commercial Refurbishment or Plain Renovation. 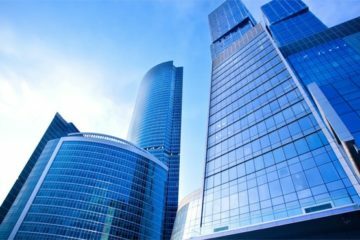 Our professional team aim is to provide the highest standard of all kind of fit out services design, profession project managing and supervision and the best quality of construction to satisfy the demands of our esteemed clients. 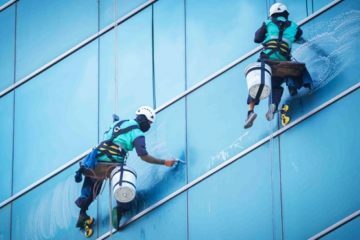 SEKAH AL RIFAA are committed to keeping our customer’s satisfaction as our top priority with mentioned services as painting services, glass works, Handyman in Dubai, Plumber in Dubai, Electrical works in Dubai, Masonry in Dubai, ac repair, Carpentry Works in Dubai, cleaning and moving services in Dubai. We offer our clients a thorough skill set and an essential understanding of all features of project development which allows us to offer the most innovative solutions. We take arrogance in creating exclusive spaces and design solutions for different tastes and functions. Finally, our perception to our client’s needs is interpreted and translated into comprehensive and creative designs. SEKAH AL RIFAA is dedicated to creating interiors that reflect our client's taste and lifestyle, by apprehending their design dreams and making them an actuality. We are committed to listening to our clients in a professional manner and carrying out the design procedure until the desired product is achieved. Great service. Very thorough job...would recommend to others needing same services. Great job! 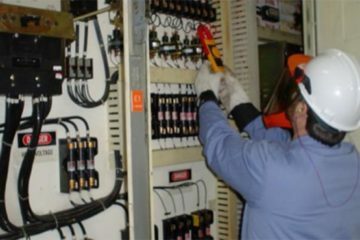 The technician worked hard to ensure all areas of concern were taken care of. Always great service. Nick always treats our guests and team members in a friendly manner. The service was very excellent. The carts were in need of cleaning and now look very good.